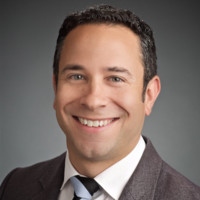 Jeremy Rogers is an attorney and public policy professional with fifteen years of experience working with leaders in the manufacturing, technology, health care, and energy sectors to identify and solve public policy challenges affecting business and economic growth. His current focus is on state fiscal policy including tax and pension reform. Jeremy has a Bachelor’s Degree in Political Science from the University of Puget Sound and a Law Degree from Lewis and Clark Law School. This entry was written by Garrett Jaenicke, posted on March 22, 2019 at 3:44 pm, filed under Business.